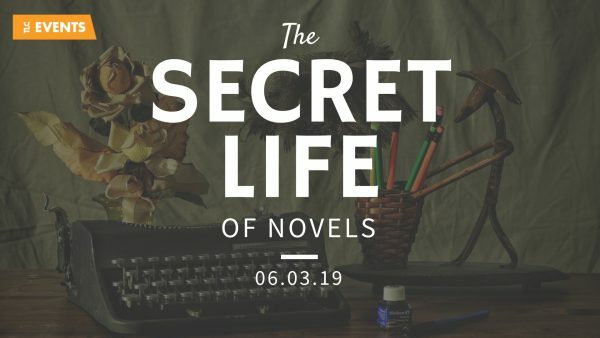 Secret Life of Novels, Wednesday March 6th 2019. The event will run 6.30-8.30pm. Click here to BOOK NOW online or call the box office on 020 7324 2570. In the second part of TLC’s already acclaimed event series, initially launched as part of Free Word Centre’s ‘This is Private’ season, we invite three authors at the top of their game to speak about their creative process, creatively. From overarching structures to the minutiae of notebooks, graphs, sketches and scribbles, we lift the lid on creativity itself and get under the skin of the most private part of the writing process. The theme for our March event is books drawn from life. 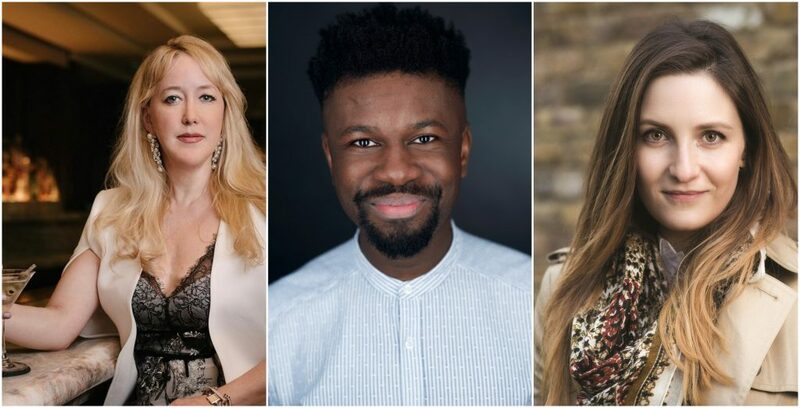 Our guest novelists will be Kelleigh Greenberg, Michael Donkor, and Nell Stevens. A limited number of earlybird tickets for each TLC event are made available exclusively to TLC newsletter subscribers. If you’ve missed out on earlybird for this event, make sure you’re subscribed to claim your offer for the next event here.